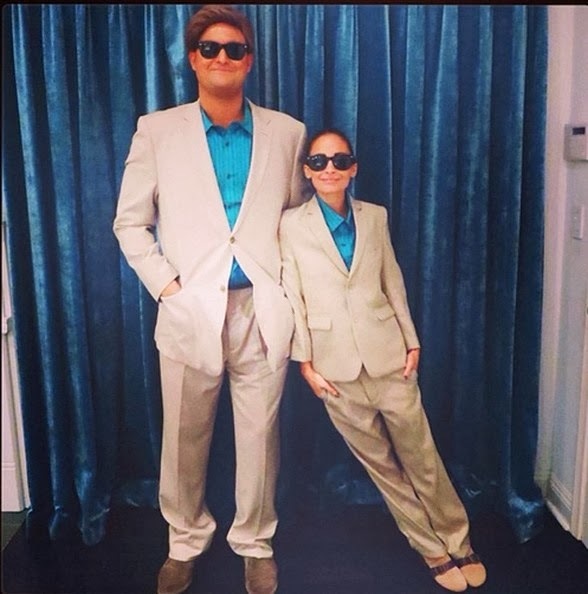 NICOLE RICHIE NEWS: Not one but TWO Halloween outfits for Nicole Richie! Not one but TWO Halloween outfits for Nicole Richie! Nicole Richie shared two outfits via Instagram which she rocked this Halloween! Nicole showed her comedic side and dressed up as a Danny Devito in the classic movie Twins with a pal. 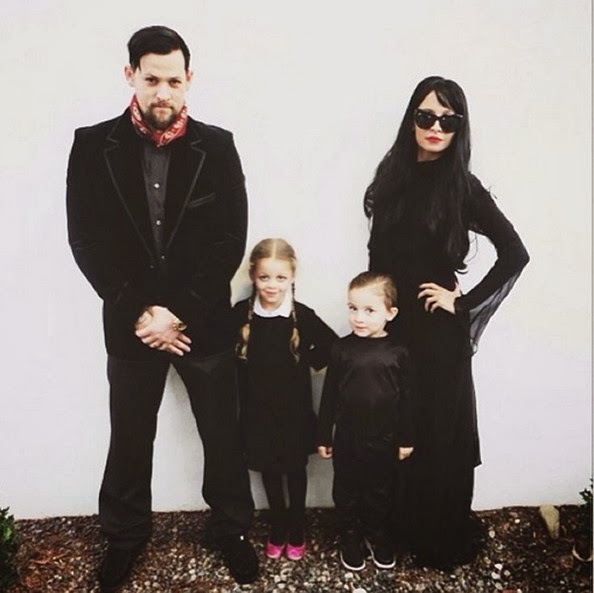 She then opted for a gothic family look with an Adam's Family themed halloween look.